Back in college, I’ve lost count of how many times I’ve read and re-read the heartwarming story of Sueo Oe 大江 季雄 and Shuhei Nishida 西田 修平. 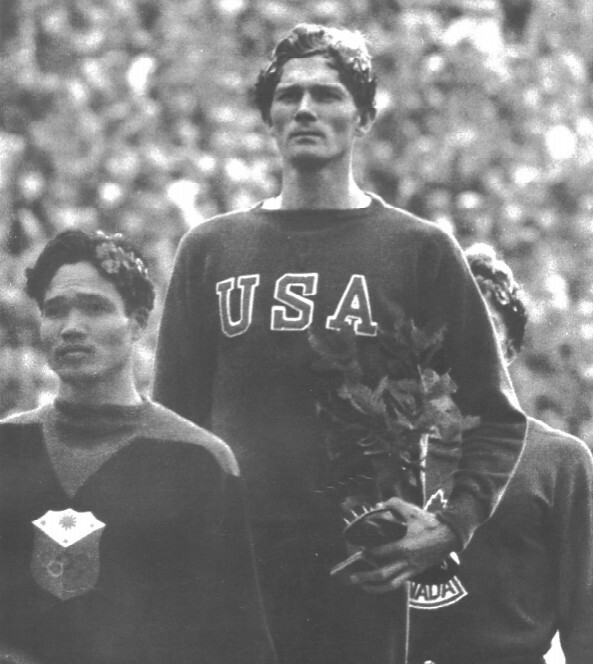 Oe and Nishida were world-class Japanese pole vaulters who competed in the 1936 Berlin Olympics. 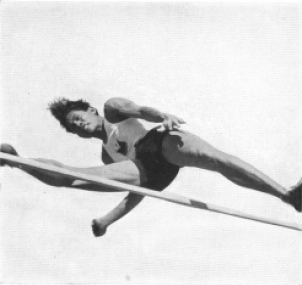 Earle Meadows of the United States won gold with a 4.35m vault. The two Japanese cleared identical heights of 4.25m. 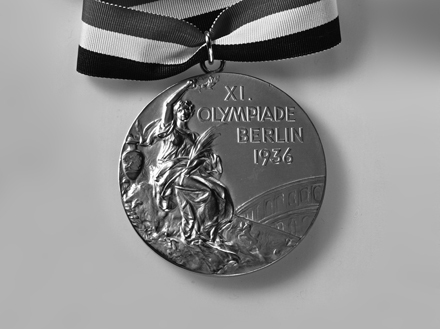 The following clip from Leni Riefenstahl’s Olympia provides a dramatic glimpse to the competition. Fiber glass poles, soft landing mats and six meter vaults were but figments of the wildest imagination back in 1936. Vaulters clear with a straight pole and land feet first on saw dust – a testament to their uncanny athleticism and resolve. These were days before the modern concept a fixed number of attempts, with ties being decided on countbacks. Meadows was the clear winner. 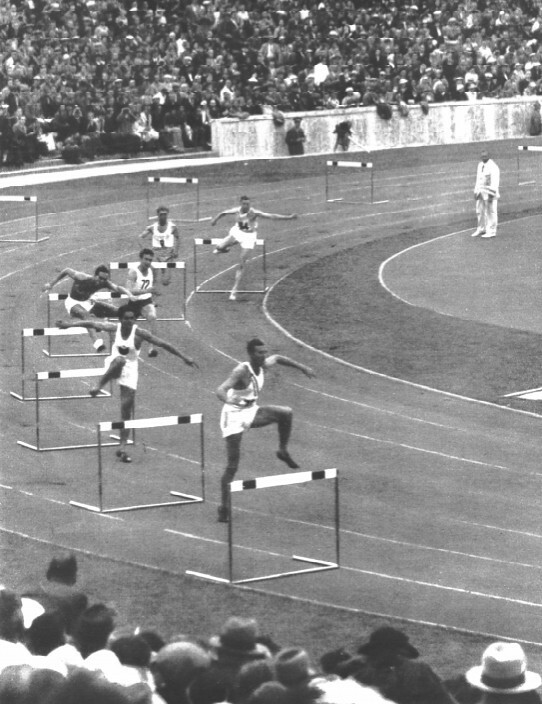 Nishida and Oe, according to an article from the Waseda Weekly, “competed fiercely over five hours under night lighting.” The judges called an end to the competition by 9:00 PM, “telling the Japanese teams to determine among themselves who would be given second place.” Nishida won silver since he cleared 4.25m in his first try, Oe was awarded bronze since he vaulted over the same height with his second try. The two vaulters were very good friends. When they arrived in Japan, they went to a jeweler and had the two medals cut in half. Both Nishida and Oe had equal halves of bronze and silver, aptly called the Medals of Eternal Friendship. In this day and age where larger-than-life egos are a dime a dozen in professional sports, such displays of true sportsmanship are a rarity. 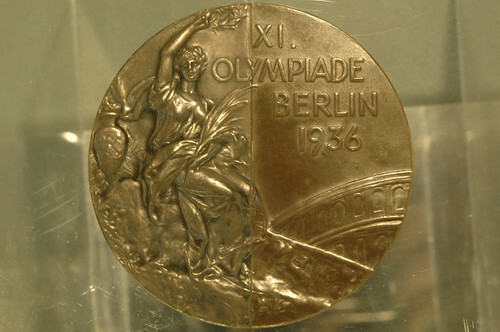 I first read about the famous Medal in my sophomore year. Back then, I was stuck in the doldrums. Despite the best of my efforts, I missed out on a finals appearance in UAAP 67, finishing a dismal 9th (16.67s) in qualifying despite shaving off eight-hundredths of a second from my erstwhile PB. I trained quite hard that season and, needless to say, I felt crushed. 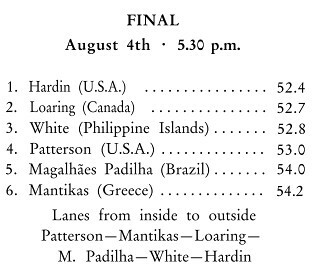 Hence, I turned to the exploits of past Olympic champions for solace. I found comfort in their feats of strength – in the case of Nishida and Oe, their friendship. Seven years since that day, I still get goosebumps each time I read about the Medal of Eternal Friendship. Now that I’m back on track, albeit alone, Olympic moments such as these have taken a new, deeper meaning. My wildest dream is to compete in the Olympics. I’m light years away from the “B'” standard, but it doesn’t hurt to think about lofty heights once in a while. As they say, reach for the stars and you’ll reach the moon. 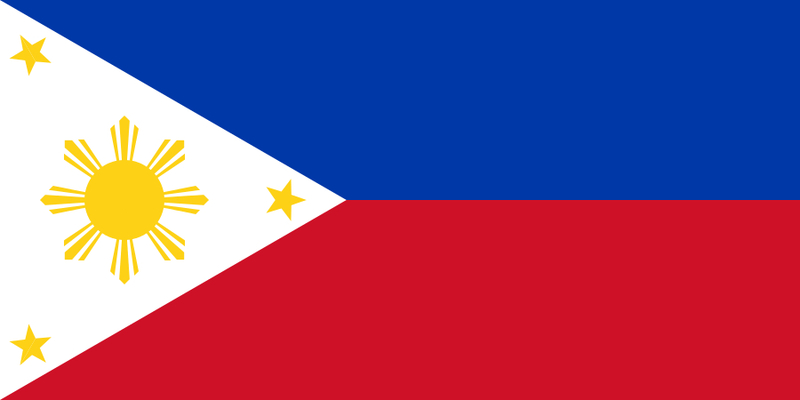 In that case, I’ll be just as happy with a Southeast Asian Games qualification!